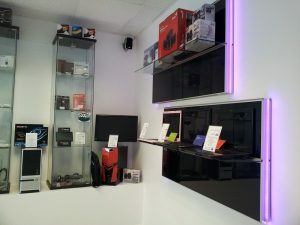 Are you looking for computer repair in Kings Lynn? We carry out large number of computer and mobile phone repairs every month and help you fix your device as well. Kybernet cares for people and their tech devices. This is the reason out customers comes before anything else. Our aim to fix the phone or tablet screen and the computer that won’t start. Just bring the item to the shop or call us to arrange a collection from your home. 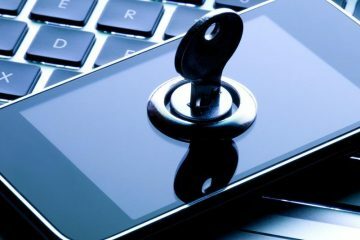 Our trained technicians will repair your computer, mobile phone or other device efficiently, keeping you informed all the way. Come and collect it from our shop or choose the delivery method that matches your requirements. 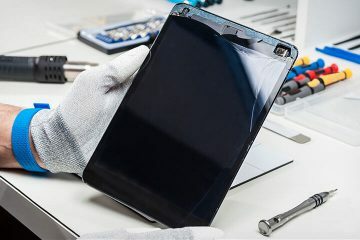 We will make sure you repaired device is returned safely. Using the latest diagnostic tools, we are repairing all Apple products: iPhone, iMac, iPad. 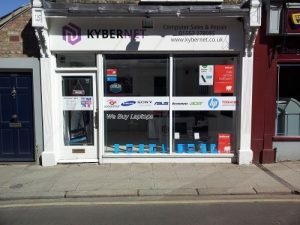 Kybernet LTD - a young and ambitious group of people who established their own company, so that their knowledge and experience can help solve for companies and individual clients computer, tablet, mobile phone, tv hardware and software problems. Qualified IT technicians quickly and efficiently carry out computer, tablet, mobile phone, tv maintenance and offers advice on a variety of hardware and software issues. We commit ourselves to make your entire device maintenance. We work quickly, responsibly and professionally, providing the most qualified and affordable support for your device. CAN I BOOK A HOME VISIT OR CAN I ARRANGE A DEVICE PICK UP FROM MY HOME ? Yes, you can. Usually technician will try to solve problem on sight if the device needs more attention and further diagnostics the item will be taken to the office. After repair it will be delivered straight to your home. DO YOU PROVIDE A GUARANTEE ON REPAIRED ITEMS? Yes, we provide a 3 to 6 month warranty on all repairs. WILL I BE INFORMED IF THERE ARE OTHER DEVICE FAILURE? Of course, as soon as we find out additional technical faults we will ask you if you want to remove them. 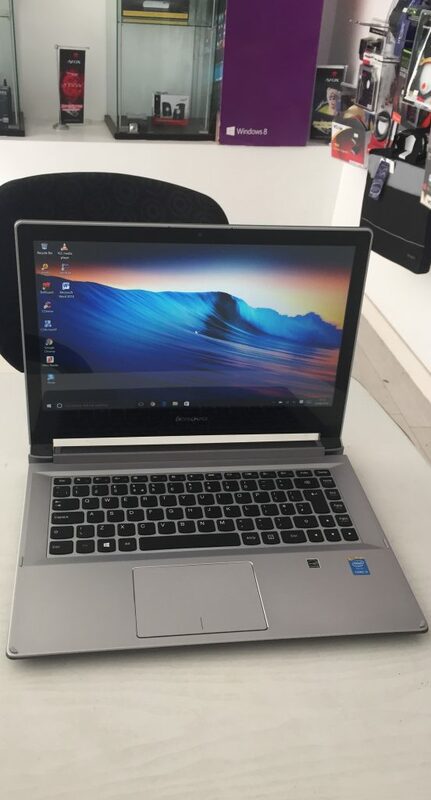 DOES THE COMPUTER DATA REMAINS AFTER THE REPAIR? 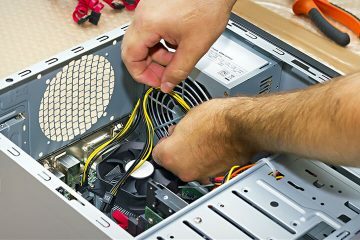 Kybernet LTD technicians are always trying to save all the previous information, but we advise you to make backups before the computer repair. HOW DO I KNOW THAT MY DEVICE REPAIR IS COMPLETE? Kybernet LTD team will contact you by phone call or text message and inform you when the device is ready and waiting for you. Yes we are working on Saturdays from 10am till 4pm. On Sundays we are closed. DOES A LOYAL CUSTOMER RECEIVE SPECIAL DISCOUNT? Yes, we never ever forget our loyal customers. 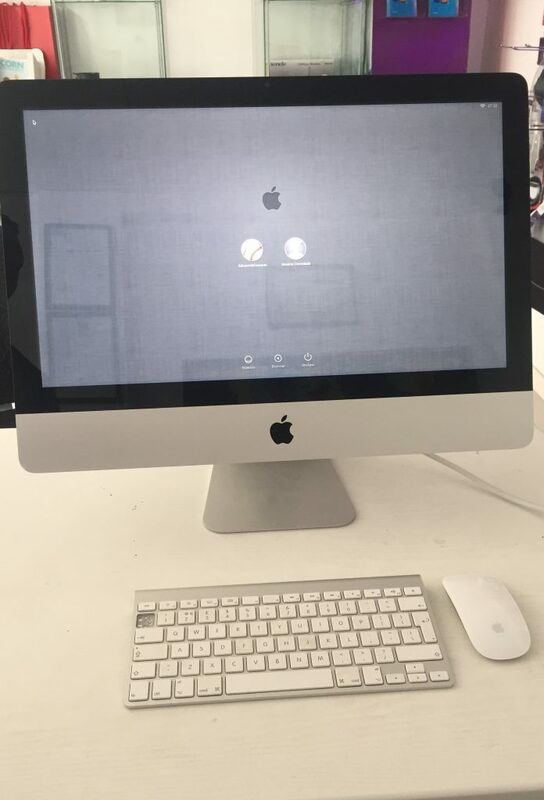 Customer accidentally dropped iMac on the table and the screen was blank. Our technician bring it to life and made internal dust cleaning including processor and graphics card chip greasing with thermal paste the same day. 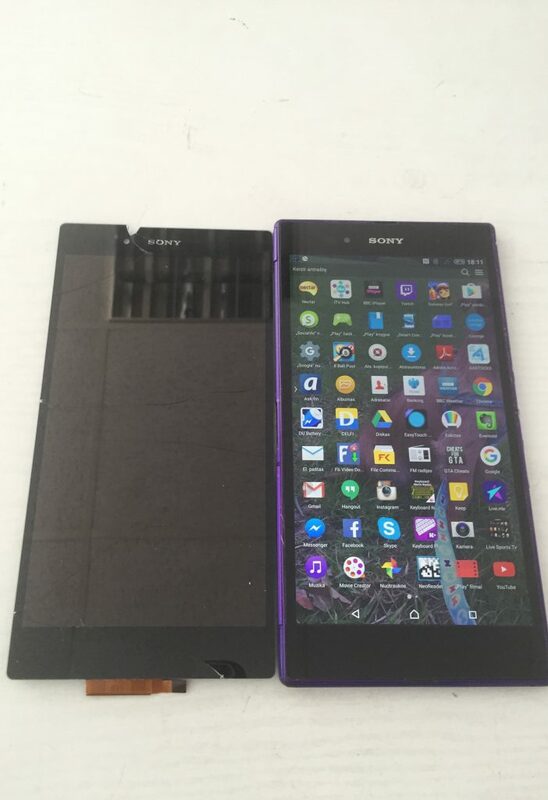 Sony Z Ultra - Screen and back cover replaced.